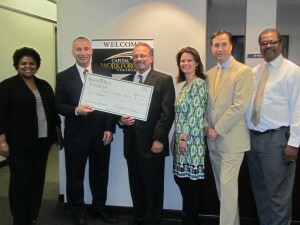 We are excited to announce a $10,000 grant award from Berkshire Bank to support Youth Leadership. 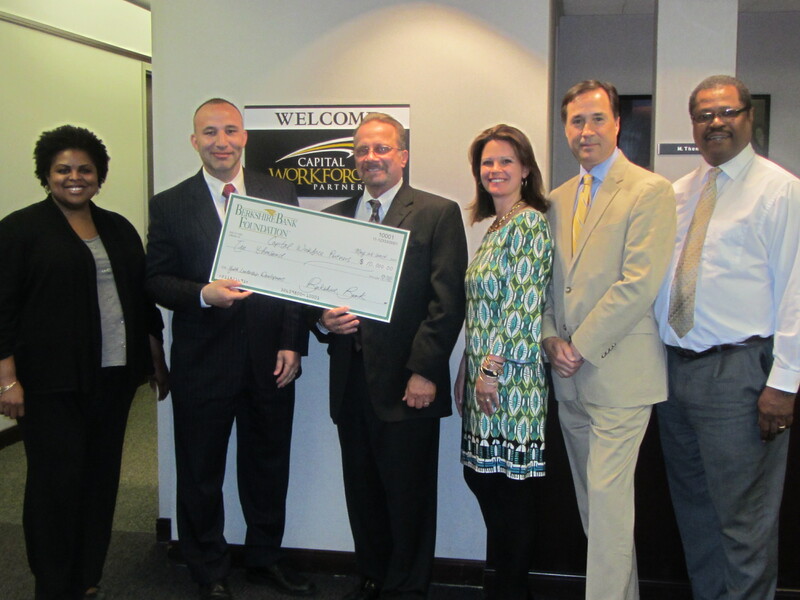 Recognizing our alignment to Berkshire Bank’s goal of serving the needs of individuals with low to moderate income through education and community/economic development, Capital Workforce Partners secured this grant as HOYC’s backbone organization. Funding from Berkshire Bank will improve the prosperity of youth, community, and businesses by providing leadership training that addresses challenges and transforms economic liabilities to economic opportunities. This grant award will help us to empower and develop the skills of up to 15 youth over a one-year period to advocate, advise, and lead solutions for real change.